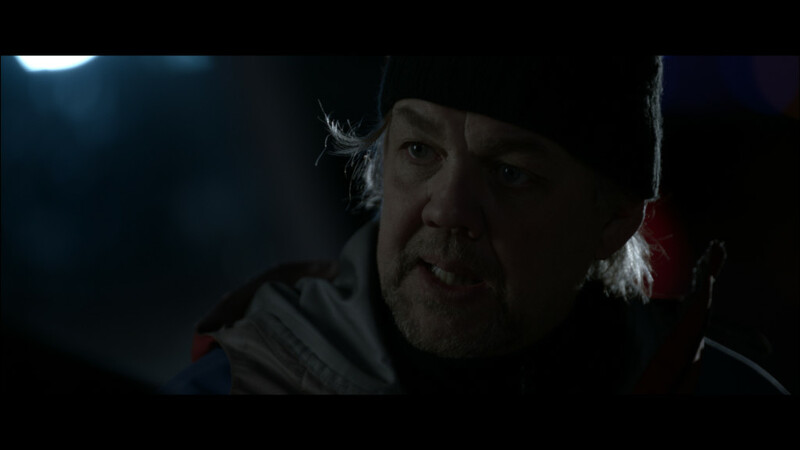 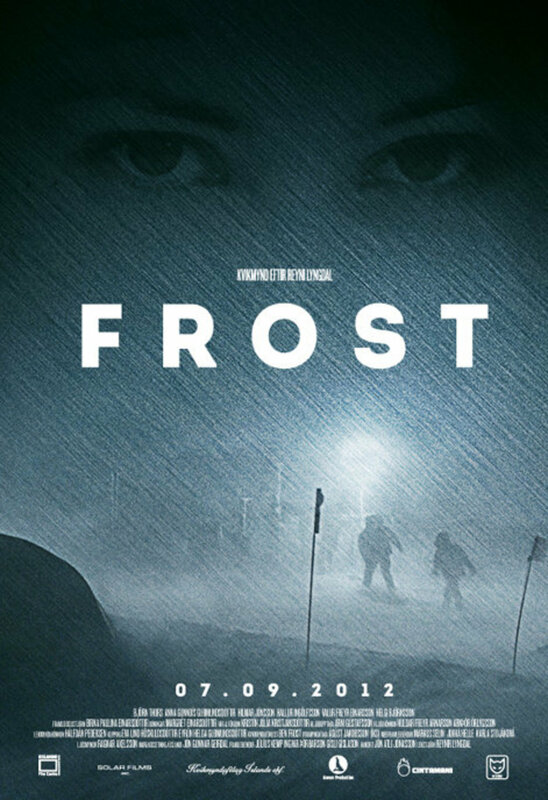 A young couple, physiologist Agla and filmmaker Gunnar wake up at a glacier camp to find the camp mysteriously abandoned and their co-workers gone. 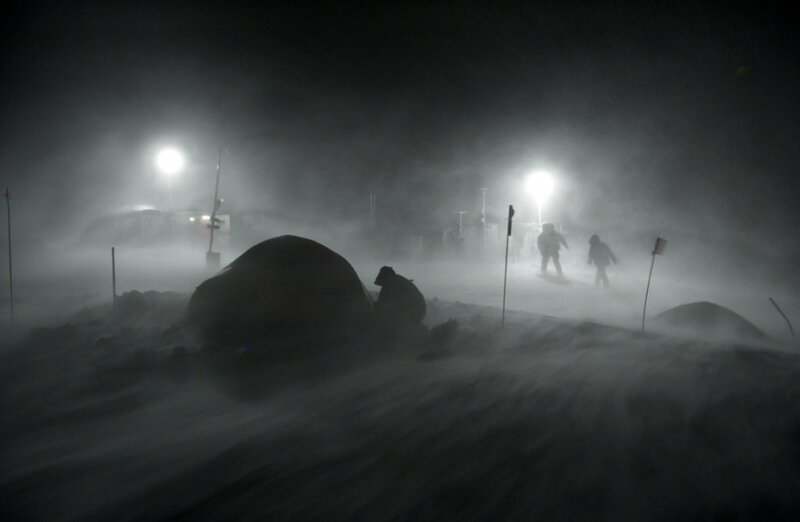 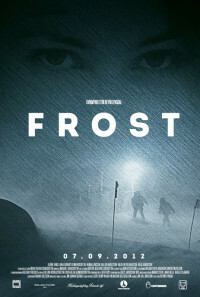 When searching for the lost team they realize they're up against an unknown deadly force. Regions are unavailable for this movie. 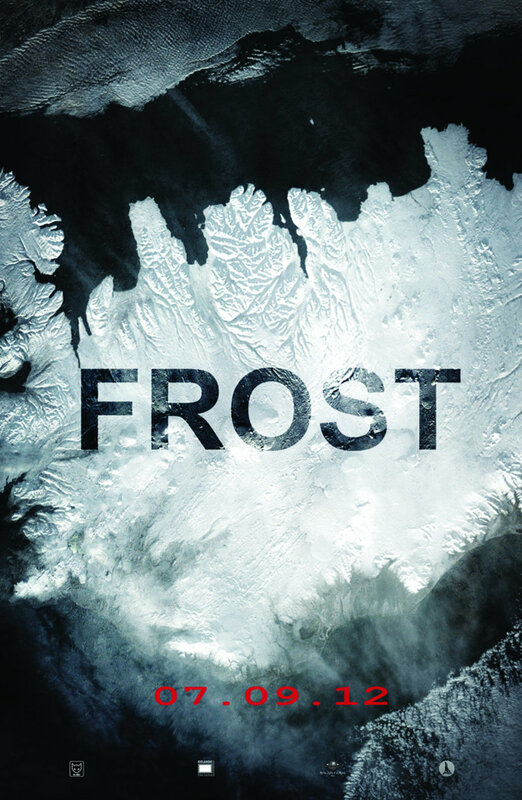 Click the "Watch on Netflix" button to find out if Frost is playing in your country.